Stream up to 4K Ultra HD & HDR picture quality over your WiFi network with Chromecast Ultra, a streaming device that plugs into your TV’s HDMI port. 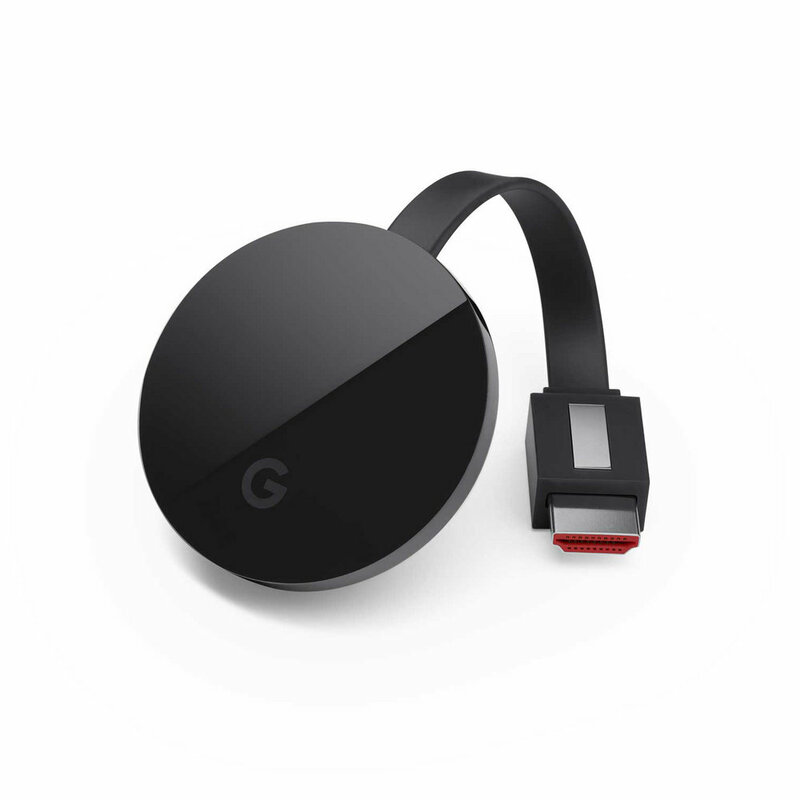 Chromecast Ultra provides fast, reliable performance with minimal buffering and smoother streaming. 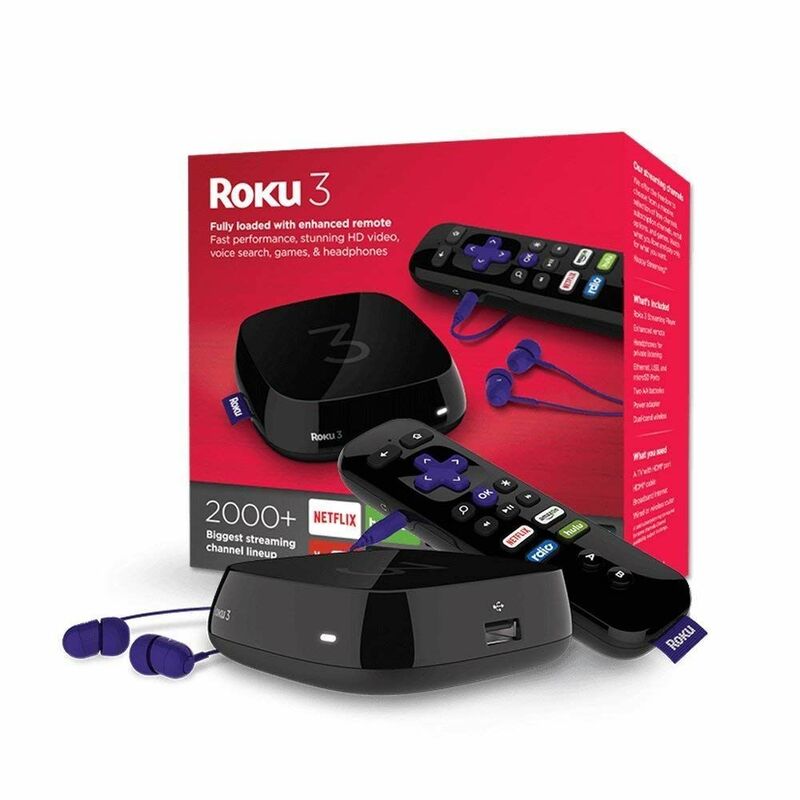 Use your iPhone®, iPad®, Android device, or laptop to stream thousands of Cast-enabled apps. 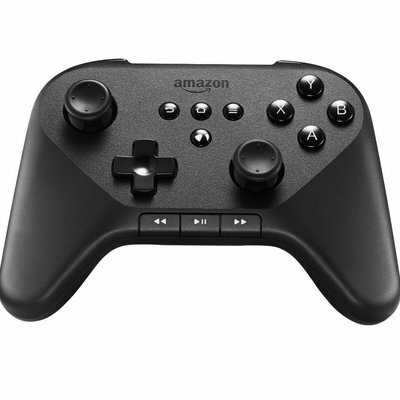 Your phone is a simple, powerful remote. 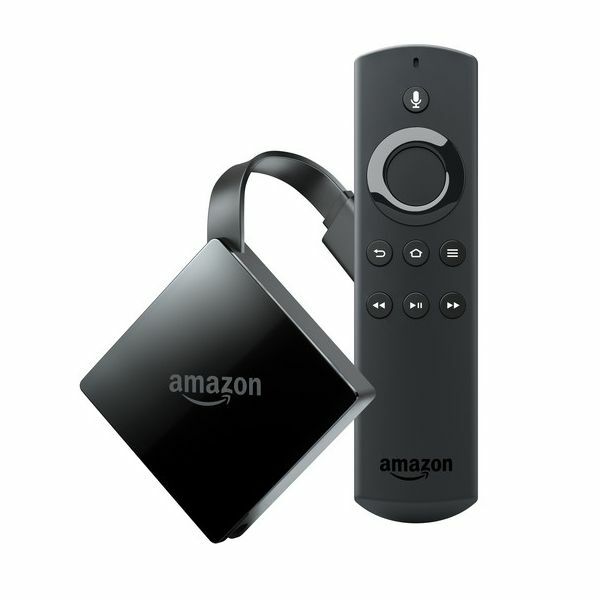 Open the mobile apps you already know and love to quickly access things like your TV shows, your playlists, your queues. No new logins or downloads required. 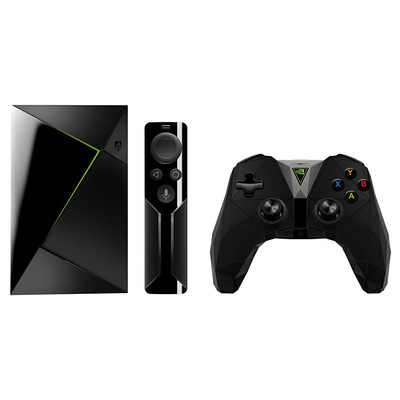 Simply tap the Cast button to see your favorite content on the big screen in up to 4K. 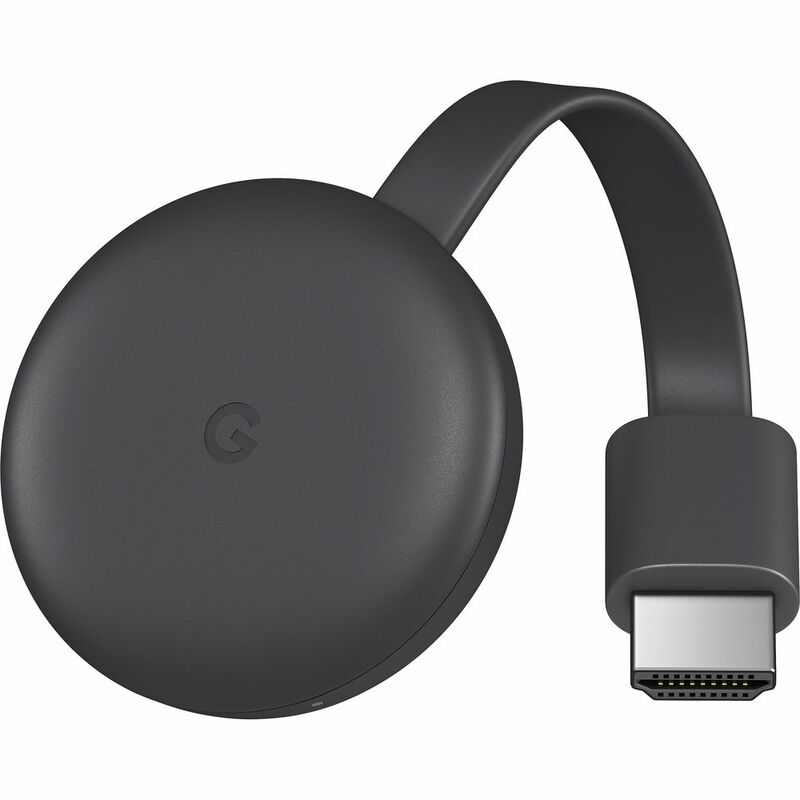 No matter what resolution is available, Chromecast Ultra will optimize your picture. By using your phone, it’s easy to search, browse, queue and control the TV from anywhere in the home. And you can still keep using your phone for other things without disrupting what’s playing or draining your battery. 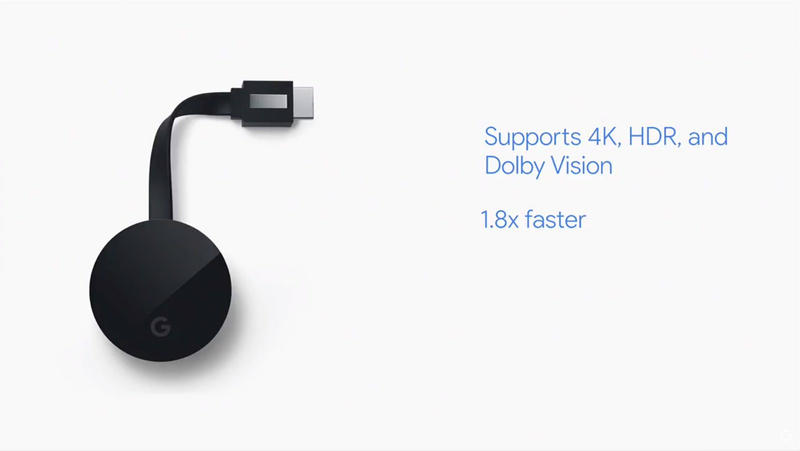 You’ll enjoy a crisper picture, deeper color, and smoother video when streaming 4K content to a 4K TV with Chromecast Ultra*. 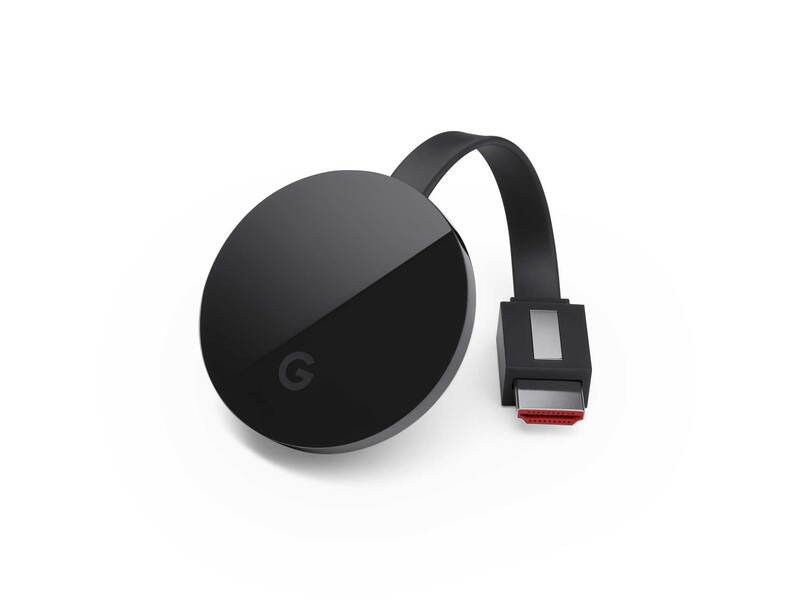 Whether your TV is 4K or HD, Chromecast Ultra automatically optimizes your content for the best picture quality possible. 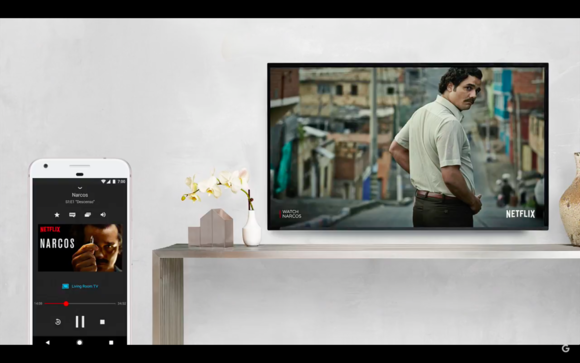 Choose from 4K-enabled apps like Netflix and YouTube, or browse over 200,000 TV shows & movies, 30 million songs, plus radio, sports, games, and more. Discover a range of free, subscription or paid content from thousands of apps.